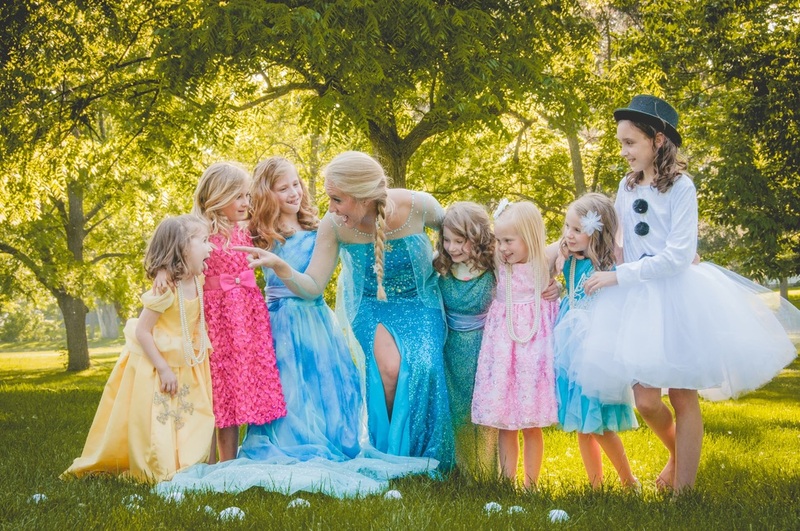 Storybook Children's Events kicked off in June 2014 and have become outrageously popular. 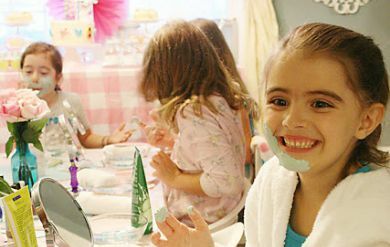 Invite Gatherings to your next birthday party or children's event! 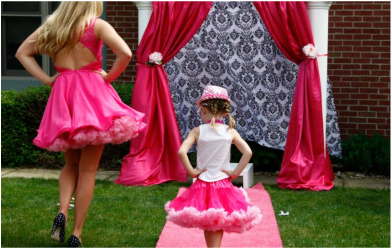 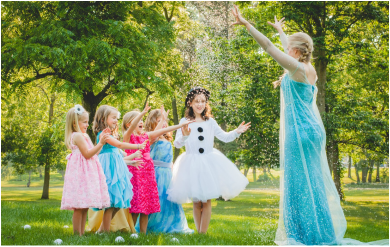 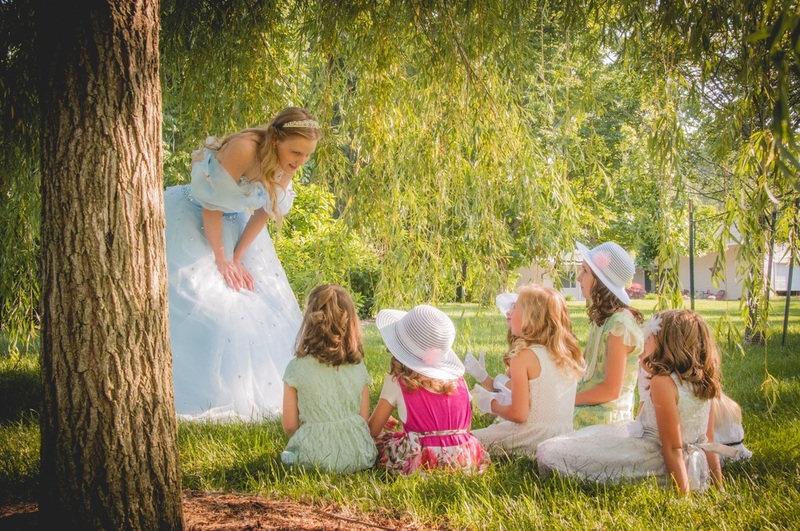 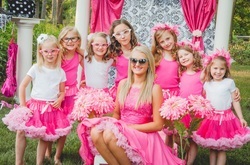 A princess or another special friends can attend your event.